There are so many unique, unconventional wedding venues these days, offering couples the opportunity to truly host a memorable event for their guests. 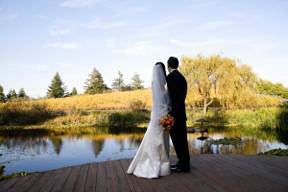 From barns to vineyards to art galleries, Northern California boasts some of the most extraordinary and beautiful locations to host a wedding. Many museums have now opened up their precious spaces for private events, including weddings. When you host a wedding at a museum, your guests can likely have access to the art and displays that are already a part of the museum, making it extra interesting and entertaining without much effort on your part. 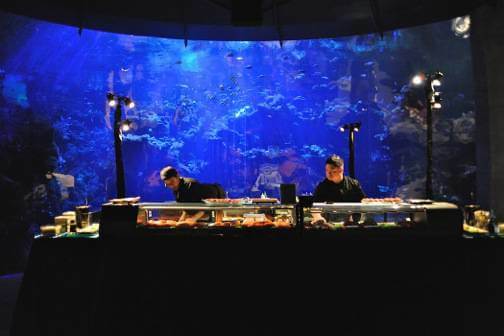 We love planning events at the California Academy of Sciences in San Francisco’s Golden Gate Park. Guests not only get to go through a rainforest, but they can sip cocktails next to an albino alligator, and cut their wedding cake in front of live penguins! Because museums house such expensive collections, they are extremely strict in their rules and regulations when it comes to private events. If you’re not working with a planner, make sure you review their guidelines very thoroughly before you start planning details with your vendors. For example, at the California Academy of Sciences’ African Hall space, we have to limit the sound to a particular decibel to protect the live animals, so it wouldn’t make sense to bring in a full band to perform in there. Home weddings really add a level of intimacy that can’t be found elsewhere, but how many of us have homes that can host an elegant wedding for a large number of guests? Fortunately, more and more owners of beautiful estates are generously opening up their properties to share with others, making it a reality for those who dream of a private wedding at “home”. What we love about these private estates is that it’s truly one-of-a-kind, with its own personality. Whether it’s the layout or the landscaping or the décor, you can create a wonderfully unique experience for your guests. The drawback to hosting events at private estates is likely going to be the high costs, so if you’re on a tight budget, this may not be the best choice for you. Everything will have to be brought in, from tables and chairs to the kitchen that your caterer will need to build on site. Often times, we have to bring in luxurious restroom trailers, and generators as well. Barns are one of the coolest types of wedding venues, if you are a couple that have a distinctive style which suits a more rustic type of wedding. It’s so much fun to dress up a barn, creating a very unexpected experience for your guests. 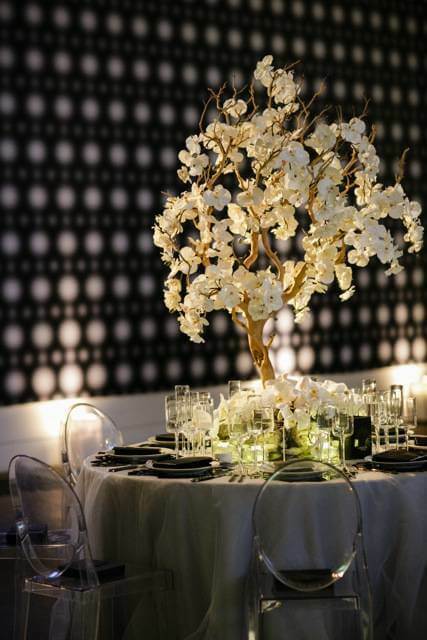 Naturally, it lends itself to a more relaxed and casual environment, but if appropriate, it could be fun to glam it up for your event with chandeliers and elegant rentals! Most barns are bare spaces, so it’s important to think about things like restrooms, terrain, generators, lighting, and temperature. Winery weddings are incredibly romantic and gorgeous. Think Tuscany and its rolling hills, surrounded by rows and rows of vineyards. Fortunately for us in Northern California, the wine country offers a similar picturesque environment, with lots of wineries opening up their spaces for private events. Though few wineries would allow events on the actual vineyards, there are some that allows you to dine or wed just steps away from the grapes. Some wineries also allow couples to host events in their wine caves, amongst barrels and barrels of wine! For couples who places a high emphasis on good food and wine pairing at their event, it would be most appropriate to host their wedding at a winery. The main drawback is that most wineries require that you serve only their wines, so you would have to make sure you love what they offer! Small weddings that are more like a dinner party work especially well at a loft, if you’ve got that urban aesthetic. Think exposed brick walls, or a modern warehouse, with a cool industrial vibe. If you’re a couple that wants one great party where the priority is for everyone to eat, drink, and dance their socks off that night, then this may be a suitable venue for you! The whole event is usually contained in one open space, and depending on the neighborhood, you may be able to get away with a later curfew. Jubilee Lau is the Principal at Jubilee Lau Events, a Northern California based boutique company. 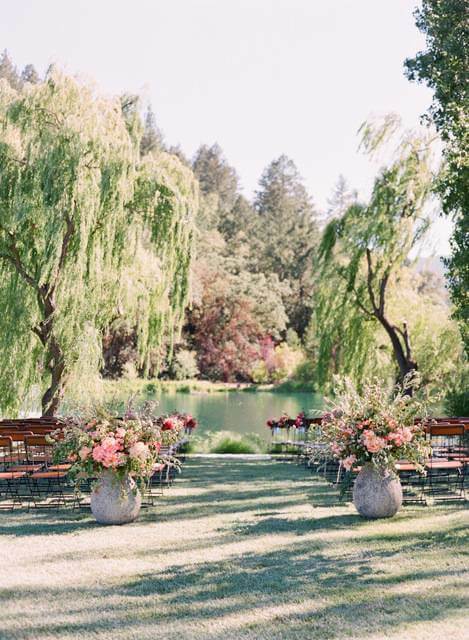 She has planned hundreds of fun, meaningful wedding celebrations for her clients for 12 years, specializing in destination weddings in the Greater San Francisco Bay Area. Her expertise and wedding advice, along with her beautiful weddings, have been published on numerous blogs and magazines, both nationally and internationally.